There’s nothing more distressing than dealing with the passing of a loved one. Unfortunately, when that inevitable time comes mourning isn’t the only thing you’ll have to think about. 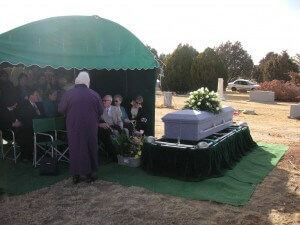 Funerals can be financially crippling, especially if you haven’t prepared in advance. Due to inflation funeral costs are constantly rising, which is making it more and more difficult for families to afford an appropriate ceremony. Whether you want to make preparations for a family member or ensure your next of kin is financially secure when you depart this world, this article will explain how a pre-paid funeral plan can help. The average cost of a funeral at the time of writing (2015) is around 3,500 pounds; however, by 2019 this figure is expected to rise to roughly 4,500 pounds. Since 2001 the costs have almost tripled. Inflation will continue to cause problems, so while the prospect or organising a funeral in advance may seem depressing and unnecessary, it could save a great deal of trouble further down the line. People who haven’t taken out a pre-paid funeral plan often encounter financial troubles and find that‘re unable to pay for a service. In these circumstances the state will provide a basic funeral. However, these ceremonies rarely provide a fitting tribute to the deceased. There are two primary methods of funeral pre-payment; through an insurer or through a funeral firm. Pre-paid funeral plans are usually linked to specific firms; therefore, all of the logistics will be agreed upon in advance. Funeral insurance pays out a fixed lump sum, which can then be used to cover the expenses. Both methods of pre-payment have their positives and negatives. 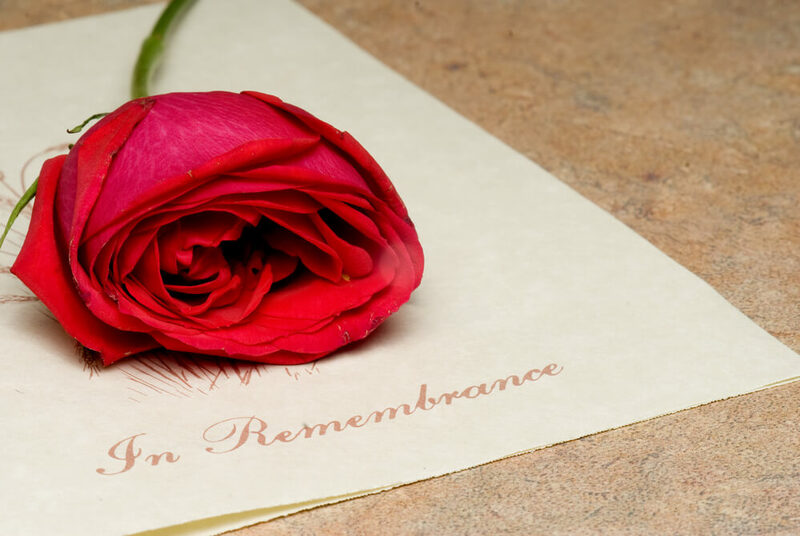 Pre-paid funeral plans through firms or directors generally offer the best value for money as all of the provided services and arrangements will be capped at the current market rate; however, changes cannot be made to the initial agreement. Funeral insurance provides more creative freedom as you can delegate the money after the death; however, the costs may increase with inflation. What’s included with a pre-paid funeral plan can heavily vary depending on the firm or director. While companies operating under the National Association of Funeral Directors are obliged to have a specific pre-defined standard service, bespoke options are almost always available for an extra fee. Most funeral firms will provide basic to luxury plans, with the latter providing specific upmarket coffin designs, funeral flowers and greater flexibility. Packages may or may not include burial and cremation fees – this largely depends on the faith of the deceased and regional churchyard and cemetery regulations. Finding a suitable funeral firm to take on the job can be just as difficult as making the arrangements themselves. Before you sign an agreement make sure you meet the funeral director in advance to discuss your ideas. Your town will no doubt have a number of services operating in the area, so don’t be afraid to arrange a few meetings before making a concrete decision. If you don’t know where to start ask family and friends who have been through the process before for advice. Fundamentally pre-paid funeral plans can be highly beneficial, both financially and logistically. Making decisions when emotions are running wild can be difficult, especially when time is of the essence. Paying and arranging everything in advance will lift the weight from your shoulders and allow you or your next of kin to focus on what really matters; mourning and remembrance.